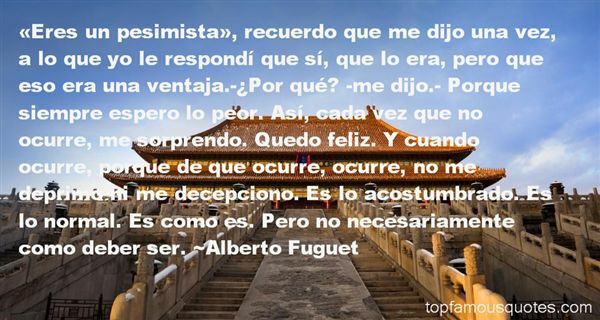 Reading and share top 22 Alberto Fuguet famous quotes and sayings. 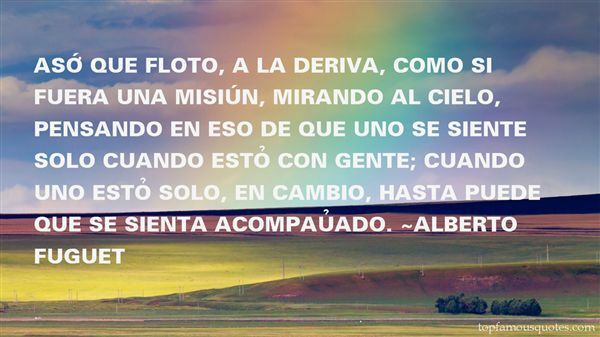 Browse top 22 most favorite famous quotes and sayings by Alberto Fuguet. War is always an adventure to those who've never seen it." What Did Alberto Fuguet Talk About?